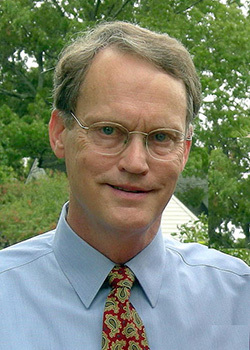 Jim is a lawyer specializing in natural resources and environmental law. He retired from the U.S. Department of Agriculture in 2011 after 36 years of federal service, and is currently a Senior Fellow with the Pinchot Institute for Conservation in Washington. Jim is co-chair for Outreach at Immanuel Church-on-the-Hill in Alexandria, Virginia. 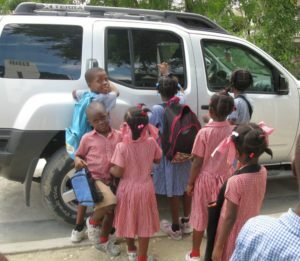 He has been active in the foreign mission work of the Episcopal Church for many years, and has led many short-term mission teams to the Dominican Republic. 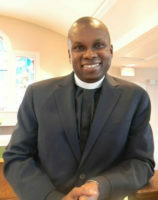 He currently serves as Treasurer for the Haiti Micah Project.